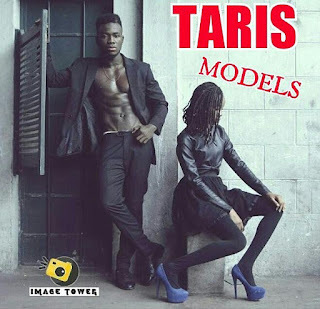 Home Events MUST- ATTEND: TARIS-MODELS AGENCY Holds Special Audition Today! MUST- ATTEND: TARIS-MODELS AGENCY Holds Special Audition Today! OBITARIS CONSULTS In Collaboration With RIFERA TECHNOLOGY Brings To U The First Of Its Kind A Modeling Agency With A Difference----With HeadQtrs In Fct & But All Around NIG!! A Modeling Agency With Trained Professionals is Scouting For New Faces, Both Male And Female In The Fct And Outside. 1 Copy Printed Photo Of You. Models between Ages 2 - 35 years. Motto:Redefining The Art Of Modeling!! FEMALE: Black Tank Top on Leggings Or Bum Short, with not less than 4inch stilettos/Heels. MALE: Black Body Hug Polo on Skinny Jean, or Short Pants, with flat corporate Shoes or Sneakers.